Turmeric has recently gained popularity for its proven antibacterial, anti-inflammatory, and antioxidant properties. Try this soothing drink next time you're experiencing an upset stomach. 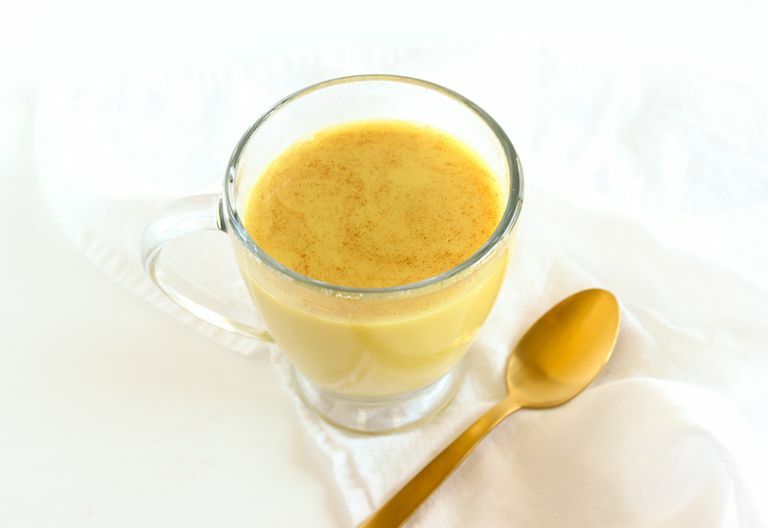 Is Golden Milk a Wonder Drink? Is Turmeric an Anti-Aging Miracle Spice?